Quick release couplings from Dixon comprises of a full range of interchange couplings for both hydraulic and pneumatic applications, engineered to the highest specification in order to flawlessly fit existing hoses and couplings. The range of manual quick release couplings is ideal for applications where full and smooth flow paths need to be maintained. 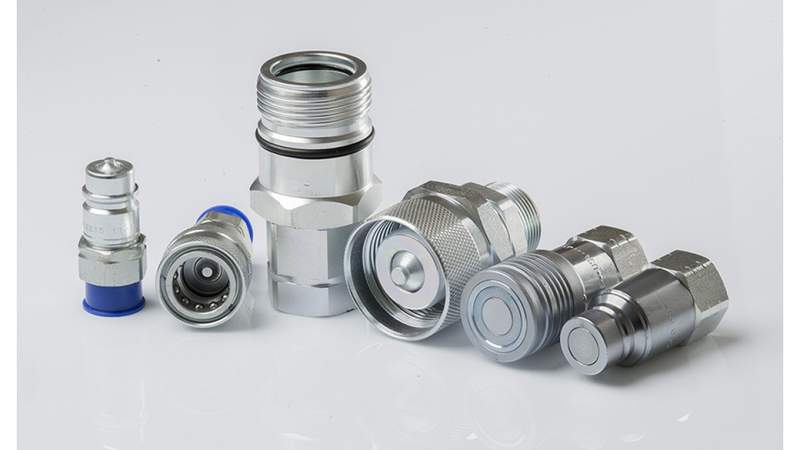 Dixon specialise in the bespoke design of speciality couplings to meet the requirements of our customer including miniature and high pressure automatic connect couplings.